The magic of storytelling resounds in classic tales retold time and time again, tales as old as time. Storytelling transports us to places of mystery, whimsy, and adventure that we can only visit through the open invitation of a story. Be our guest to experience the magic of Disney’s “Beauty and the Beast” in a live-action musical re-telling of the animated classic tale, re-envisioned for new generations to enjoy. Evite has partnered with Disney to offer an exclusive Beauty and the Beast - Be Our Guest custom invitation collection. 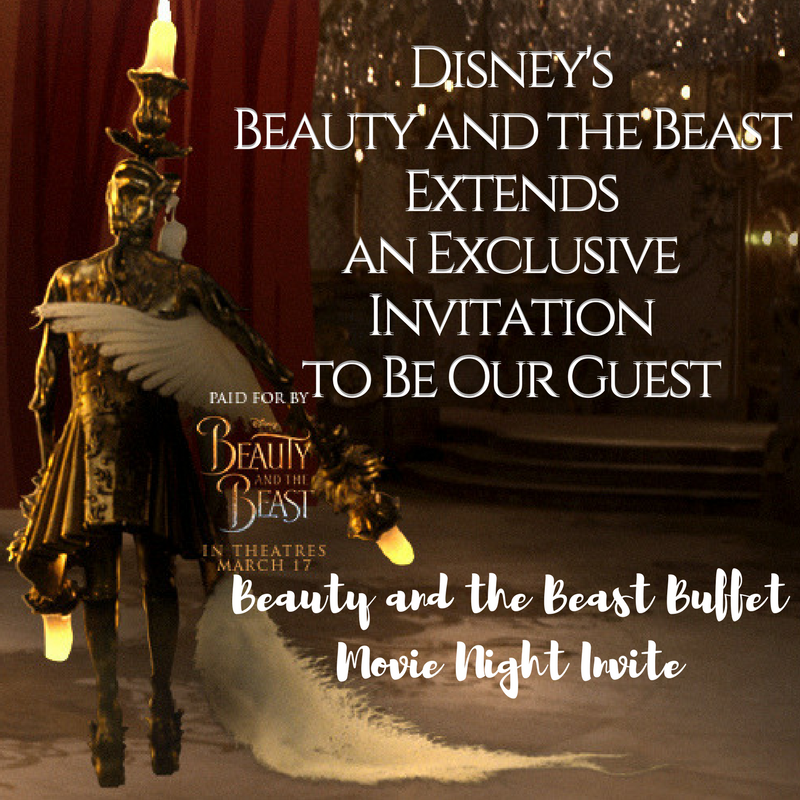 I was compensated as an Evite Influencer for my original Disney's Beauty and the Beast #BeOurGuest content and #BeThere social media campaign influence featured in this sponsored advertorial. All content and opinions expressed are my own intellectual property. Belle has forever held a special place in my heart as the well-read, strong-willed, loving heroine that captured our attention, as well as the attention of the Beast. 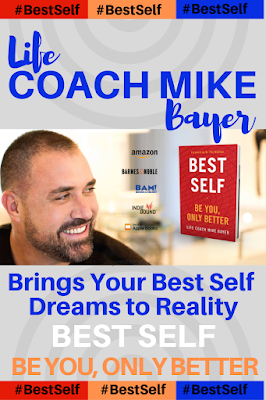 Many of us strongly identify with the self-sacrificing strength that Belle displays as she stands in place of her father within an enchanted castle holding fears, fantasy, and wonders unknown. Disney's remake of the treasured fairy tale, Beauty and the Beast will include a combination of the original music that we all know and love, with the addition of several new songs to the soundtrack. Be Our Guest for this Special Day! If That Suits Your Enchanted Dining Wish. 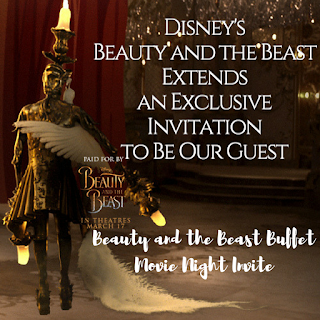 Evite's newest custom-created collection for Disney's Beauty and the Beast - Be Our Guest features 10 themed invitations for any event, such as Girls’ Movie Night Out, Dinner Party, Awards Party, Birthdays for Kids, and so much more. My personal favorite combines both formal and fun in the Movie Night invitation which reflects our family's blend of the illusion of formal combined with the spontaneity of family and friends.